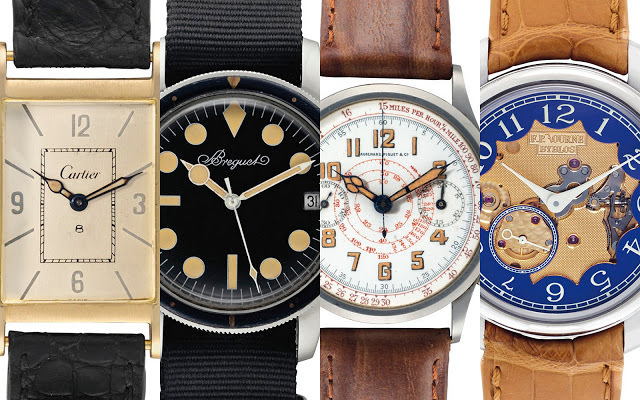 Christie’s will close the year with Rare Watches and Important Discoveries, the watch auction that will take place in New York on December 16, 2015, with nearly 200 lots on offer. Christie’s last watch auction of the year takes place at Rockefeller Centre in New York on December 16, with the Omega Speedmaster Moon Watch thematic auction the day before. 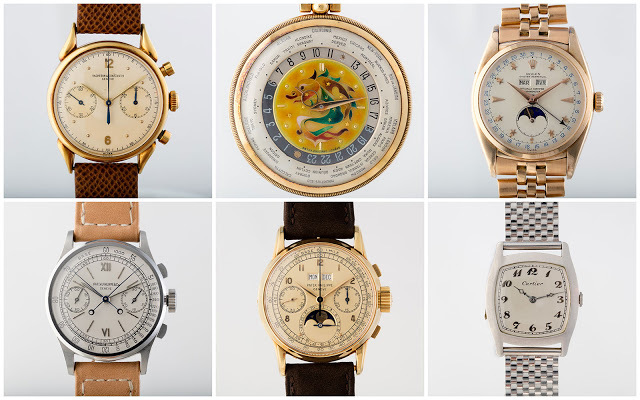 With just under 193 lots, the sale is relatively small, but offering an diverse line-up of timepieces, ranging from singular vintage timepieces to contemporary haute horlogerie. Here’s a look at five highlights. Lot 24: The F.P. 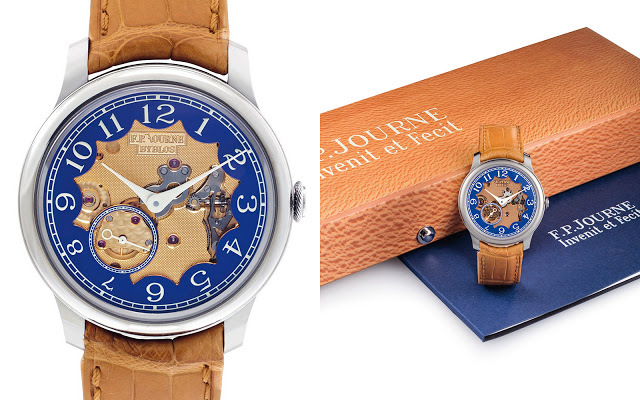 Journe Chronometre Bleu Byblos, one of a limited edition of 99 pieces made for the opening of the brand’s boutique in Lebanon in 2014 (you’ll find more details in our original story introducing this watch). A variant of F.P. Journe’s entry-level wristwatch, the Byblos is distinguished by its open dial that reveals the solid gold engine-turned base plate of the movement. This is the first Byblos to go under the hammer, with an estimate of US$20,000 to US$40,000. If it sells above the low estimate, that would mean this is one of the few watches of recent years to have appreciated rapidly in value. Lot 77: An exceptionally rare Cartier wristwatch with eight day power reserve, powered by a hand-wound LeCoultre movement inside a rectangular case. 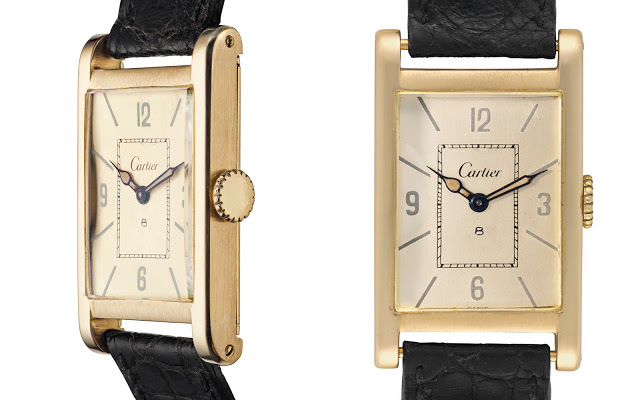 Not exactly a Tank wristwatch (because of the downward curved lugs) but similar in form to the Cartier classic, this timepiece is one of only a handful of Cartier form watches with an eight day power reserve. This particular specimen dates from 1940, and similar watches from the period have sold at auction for over US$100,000 in recent years. But unlike similar examples seen before, this has a dial with luminous markers and hands. The estimate is US$40,000 to US$60,000. Lot 120: A Breguet diver’s watch that was sold in 1962, one of perhaps 60 made. Only three have made it to market so far, with the last one having sold at Christie’s earlier in 2015 for just over US$100,000. 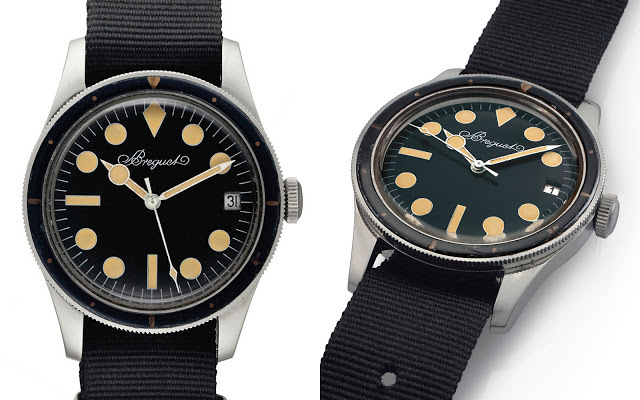 The look is typical for dive watches of the era, but completely different from the usual Breguet. The bezel is bakelite, and the movement inside is a self-winding A. Schild calibre. This is estimated at US$60,000 to US$80,000. 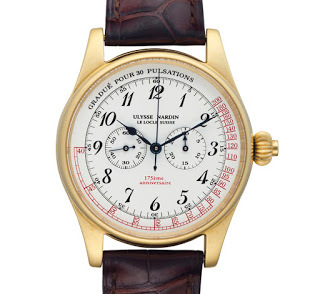 Lot 155: Something for the value seeker, a Ulysse-Nardin monopusher chronograph, made for the brand’s 175th anniversary in 1998. Featuring a pulsometer dial modelled on a vintage pocket watch, its best feature is the movement inside. Hand-wound with a single button for the chronograph, the calibre was created by Techniques Horlogères Appliqués (THA), a complications specialist founded by F.P. Journe, Vianney Halter and Denis Flageollet. This same movement was also used by Cartier, Franck Muller and De Bethune. With an estimate of US$8000 to US$12,000 and no reserve, this could be a bargain. 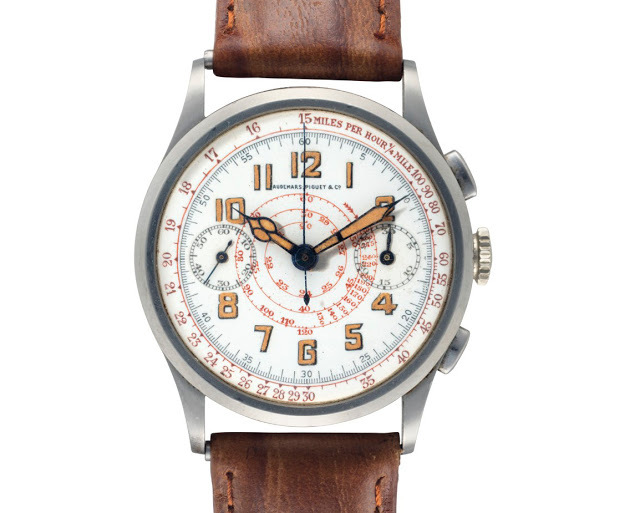 Lot 161: A very, very rare Audemars Piguet chronograph in stainless steel made in 1937. Despite the proliferation of modern Audemars Piguet chronographs (think Royal Oak Offshore), its vintage chronographs are extremely rare, with Audemars Piguet having made only about 300 in total from 1930 to 1950. This particular example boasts a combination of rare features: the stainless steel case (a somewhat small 32.5 mm, its only drawback) , white enamel dial with telemeter and tachymeter scales in red, cathedral hands, as well as beautifully aged radium. This watch comes to Christie’s from the de Guignes, a prominent family in San Francisco. The estimate is US$40,000 to US$60,000. The complete catalogue is available from Christie’s.